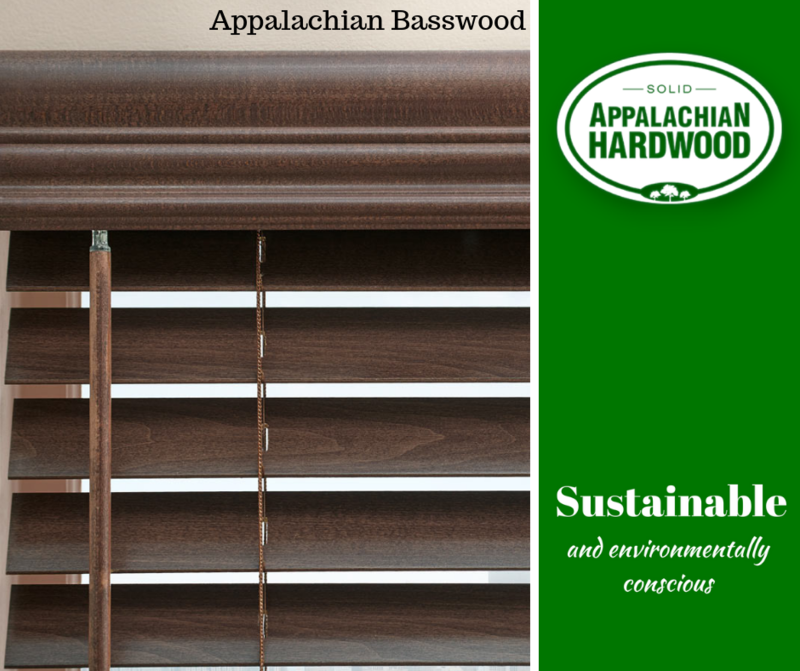 Our Species of the Week this Week is Basswood! 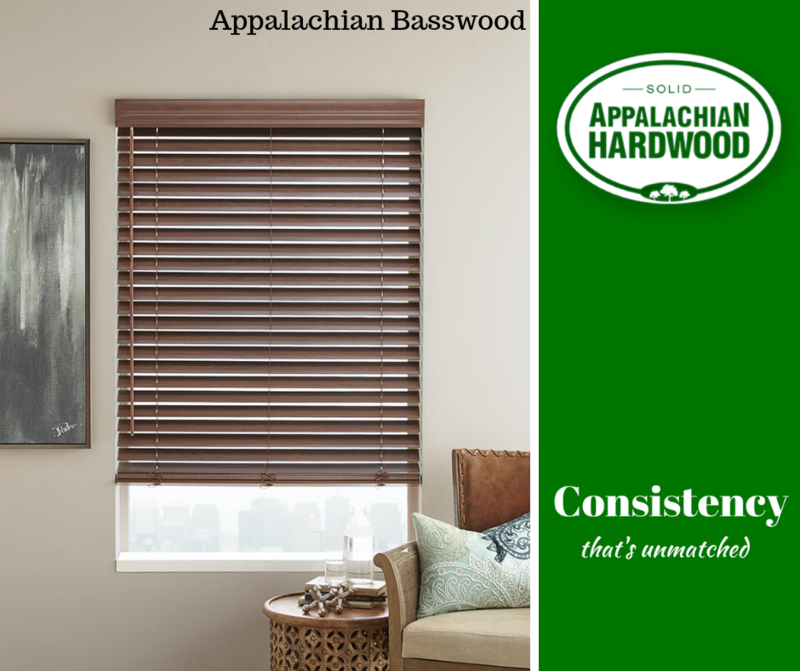 American basswood is a light weight species renowned for its creamy colour and ability to be machined and shaped accurately into thin sections, and as a premium wood for carving. Basswood from the USA is available in relatively limited volumes compared to some other species, both as sawn lumber and veneer. Lumber is available in a range of grades and thickness from 4/4” (25.4mm) right through to 16/4” (102mm) due to its ease of drying. Basswood lumber is also available in 9/4” (56mm) a specially produced thickness for production of window shutters and venetian blinds. Also referred to as Linden. 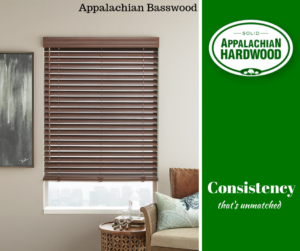 2″ Select Classic Basswood Wood Blinds (Inside Mount) from selectblinds.com. 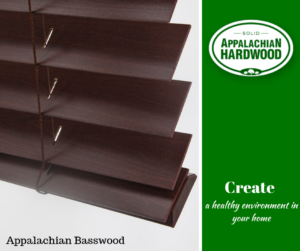 2″ Select Classic Basswood Wood Blinds (2″ slat) from selectblinds.com. 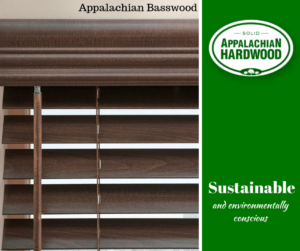 2″ Select Classic Basswood Wood Blinds (Standard Crown Valance) from selectblinds.com.